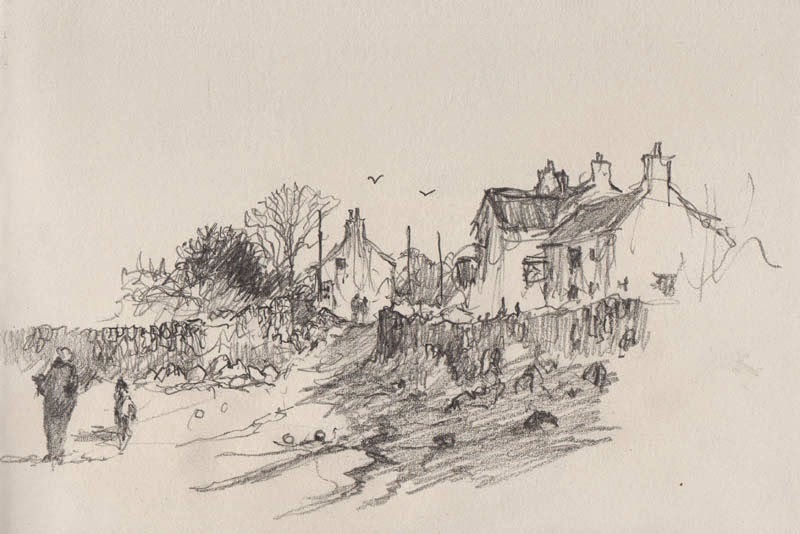 This entry was posted in composition, David Bellamy, drawing people, foreground, observation sketching, sketch, sketching, Sketching characters, Sketching companions wheezes, Sketching Landscape Composition, sketching outdoors by David Bellamy. Bookmark the permalink. Loved this blog David, entertaining and very informative, made me smile, thank you !